A rental platform says it welcomes government plans to overhaul redress for tenants and others in the housing system but it hopes that landlords will be given substantial notice before the new scheme launches. 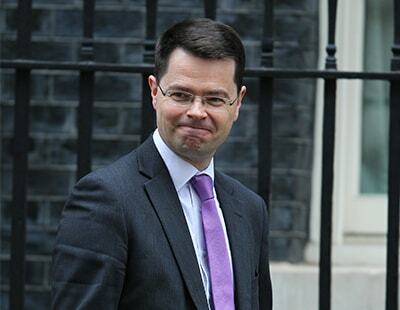 Housing Secretary James Brokenshire has recently pledged to transform housing redress with a one-stop-shop for issues from any property tenure; this will be the Housing Complaints Resolution Service. 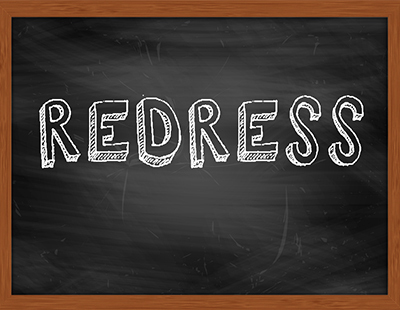 The changes will be discussed by a new Redress Reform Working Group, with proposals likely to be revealed later this year. 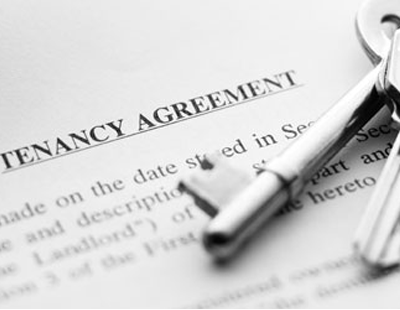 The government has already committed that under the new rules all private landlords will have to join a redress scheme, with those failing to comply facing the prospect of a £5,000 fine. “While the planned reforms are a positive move – protecting tenants and giving them a fair right to redress – it’s also vital that landlords are given enough time to adjust to yet more changes and new regulation,” says Mike Georgeson, founder and chief executive of RentalStep, a PropTech firm offering landlords the chance to have their portfolios managed for a monthly fee. “This is another measure for landlords to be aware of and another cost to bear, so they need to be given fair warning of when the reforms are coming into play and what exactly they will involve” adds Georgeson. He says these additional fees will make it more imperative that landlords reduce their monthly outgoings, especially at a time when Brexit uncertainty, the prospect of increased management fees as a result of the incoming ban on tenant fees and other new legislation is squeezing landlords’ income. Georgeson says there are a number of ways in which landlords can reduce their costs. These include moving away from traditional agencies, embracing new and innovative tech platforms, shopping around to find the best deals and products on the market, and comparing services to ensure the most reliable, productive and cost-efficient provider is chosen. The desired cost-cutting could also be achieved in terms of reducing the financial outlay involved with property management, tenant referencing and advertising. RentalStep launched in 2017 and is now used by over 9,000 tenants and over 2,000 landlords.